Why choosing an HIA member assures quality asbestos removal. The removal of asbestos from our homes, workplaces and other built environments needs to be placed in the hands of people we trust. Now well known for its carcinogenic properties, causing individuals affected by it serious and terminal illnesses, every effort needs to be being made for its safe removal and disposal. 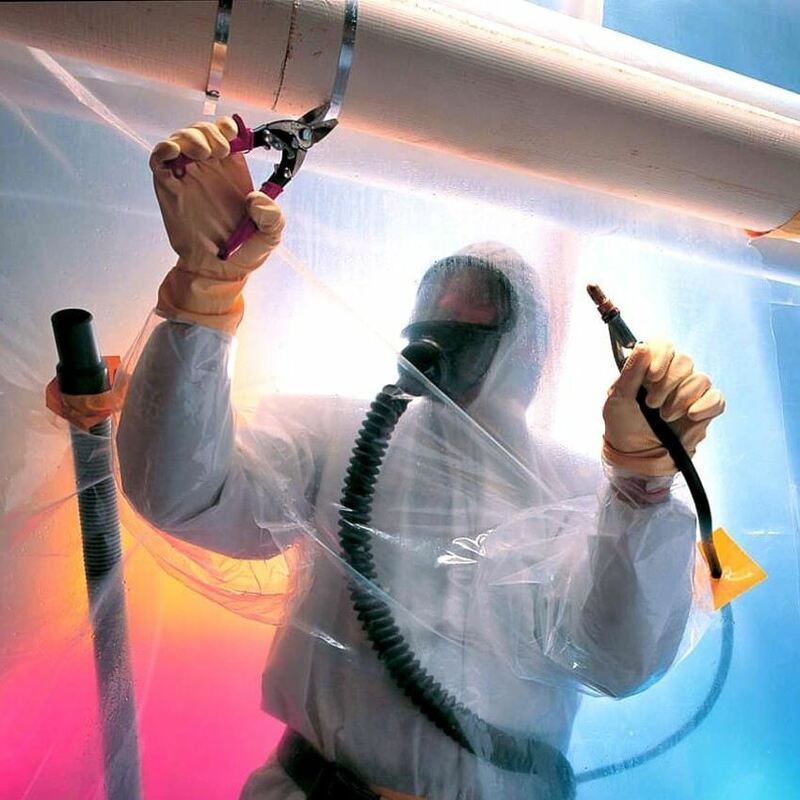 At Excel Asbestos our experience and reliability in these areas have always been a safeguard for our happy customers, but we are committed to ongoing improvement. We are now proud to announce that we are a member of the esteemed Home Industry Association (HIA), further guaranteeing quality results for our clients. HIA has built itself to now support a diverse network of members across the housing industry. Currently, they are the only Australian, nationwide industry association for building professionals. From builders to contractors, manufacturers and suppliers, they have supported the building community for the past 60 years. The association is now a powerful voice in the political arena, speaking on behalf of the thousands of members. While that is important to us, the question is – how does Excel Asbestos being part of this influential group benefit you? Firstly, you will often see the HIA logo on building sites as a sign of professionalism. Members who are part of the group are responsible for the construction of over 80% of new homes and renovations nationally. Secondly, being part of the HIA means that we have access to a team of safety experts providing comprehensive support for Workplace Health and Safety. A constant stream of advice is also communicated on local and state government building regulations as they change. Thirdly, as members, we’re offered training and professional development ensuring our skills are always at their optimum. Ultimately, this means for you that we’re consistently ahead of the game on safe practices, laws and our skills. In a recent article issued by HIA, they released concerning information on the importation of asbestos in Australia. According to HIA, state building authorities are now issuing warnings of products, such as wall panels and cladding, containing asbestos. As HIA writes, importers are increasingly neglecting to check that overseas products stand up to strict Australian laws. Unfortunately, it’s not as easy as looking more carefully at or feeling products to see if they are asbestos contaminated. Often, asbestos products feel and look the same as products that are safe to use. Excel Asbestos possesses years of experience in conducting comprehensive asbestos testing in South-East Queensland. If you are anyway concerned that you may have imported asbestos-contaminated products, then we can help you. We can arrange for analysis of a either a single sample or full examination of an entire property. After collection, we’ll submit samples for the relevant testing and then provide a full report detailing the results. If asbestos has been identified, then the precise location and condition of what was discovered in be provided in detail. Building materials have been the most vulnerable to contamination, particularly after cement compound was imported from China into the ACT. In recent months, both SA and WA have identified issues with commercial products imported. It’s important to be beware that building materials aren’t the only ones to be wary of, with car parts also forming part of the mix.